I have just posted a new podcast this morning. It is a short story taken from a new book of short stories I am putting together. 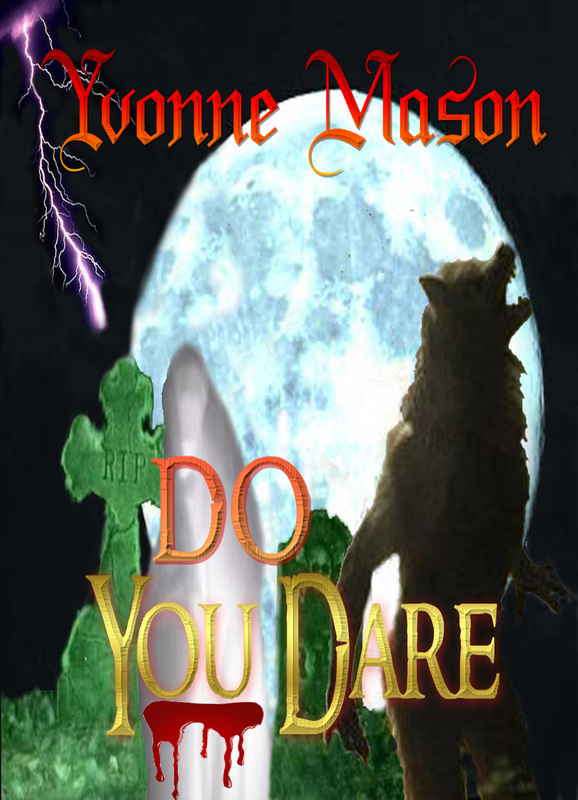 The title of the book is DO You Dare? This little short story is not only entertaining it has a moral. So Check it out and watch for the new release of Do You Dare? soon. And take a listen that is if you Dare. I don’t know how many times I have to write a blog about this subject. It appears that some people just don’t get it. There is an old adage “Better to look like a fool than to open your mouth and prove it.” Once again this has happened. A person by the name of Tim Lieder has once again proven that fools are among us. “Keep ’em coming, Nicholas!” –Stephen King. And I am!!!!!!! “I salute you: your ambition, your dedication, your achievements, your blissfully complex imagination….” –Clive Barker. Thanks, Clive!!!! “Impressive storytelling!” —Wes Craven. “Soon we’ll all be hearing about this Grabowsky guy…” —Joe Dante. “Grabowsky succeeds in making the whole world creepy! !” —E! Entertainment Television. I’m so grateful for the support of my iconic gods!!!! It comes to me with a heavy heart that the business I’ve given 100% of my life to since its conception in 2008 and with all its accomplishments, endeavors, innovations, exploits, influence and mayhem, with all the authors we’ve inspired and given a leg up or shoved into the spotlight or at the very least tried to bring to a larger readership and greater hopes to their writing careers, that I hereby declare that at least one Black Bed Sheet Book will go under. Your Christmas tree. This year. WHY???? Firstly, if you don’t buy your loved ones any books at all, shame on you. People need to read! Literacy expands our ability to cope in this world, and reading anything, especially a book, is as much a mental workout as a jog is for the body. Second, people need to read more horror. Horror is already saturated in all of your personal lives to various degrees, and to read about somebody else going through it with exraordinary fictional circumstances is a healthy and satisfying release and lets you escape or relate just as your favorite movies do. I’m not asking you to stand in line forever to buy an iPod or a Playstation 4 for a chunk of cash here. Those kinds of things don’t do the same for you as reading does anyway. Reading enriches the lives of everyone. And these days, ain’t it just a tiresome shame that as soon as you go online everyone wants you to buy and read their books??? And all you can do is spend enormous prices on yourselves and your loved ones on books the book stores and big release movies tell you to buy, and you have a general inclination to keep buying what’s in popular culture and think anything less from smaller publishers aren’t worth your time or the ones you wish to give presents to this year. But buying a Stephen King book every year for yourself or your favorite horror reader just gets old after three decades. We publish extraordinary talent and extraordinary books in our genre. What’s more, each one costs you no more than a bagful of chocolate mini Santas, and you can stuff them in a sock just the same, and it won’t take just a couple minutes to devour them but long enough to make a lasting impression far more into their lives than a can of Tootsie Rolls would and they can be on their shelves long enough for their grandkids to enjoy them. 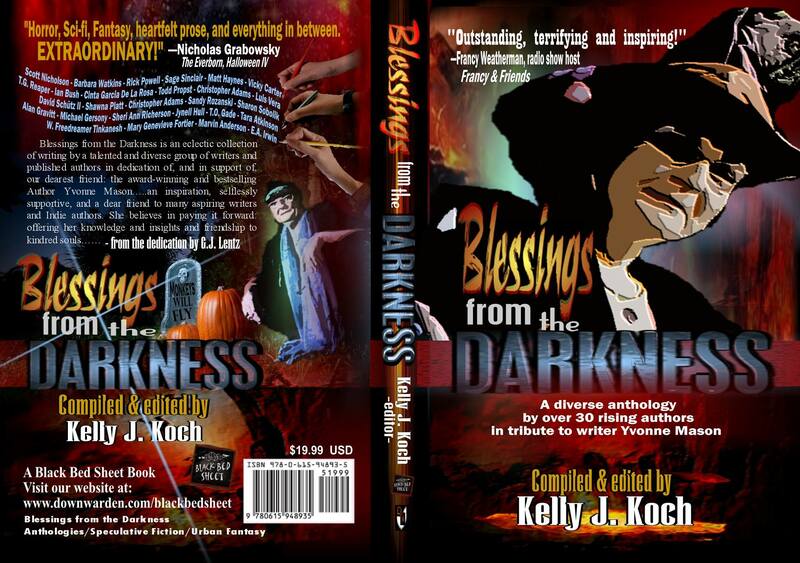 For BBS authors: you all get these books for author’s prices, so there’s no excuse to buy each other’s books for, like, five bucks and surpise each other. You guys get your ebooks for free too, so for your friends who have notepads and digital readers, you have cost-free gifts! Have a very exemplary holiday season everyone! And keep watching our page for extraordinary happenings in the ever-expanding world of Black Bed Sheet! Follow us on FB, Twitter, Buzznet, Linkedin, MySpace, Tumblr, Pintrest, and just about every social network out there. And you can find us anywhere books are sold. This type of comment tells me a couple of things 1. He is a frustrated writer who does not have the balls to put his words to paper and face the rejections that we as indies have all faced at one time or the other. 2. He is probably so judgmental that when he meets someone if they are not packaged just right he assumes they are not perfect. Mr. Lieder you are the loser in this. 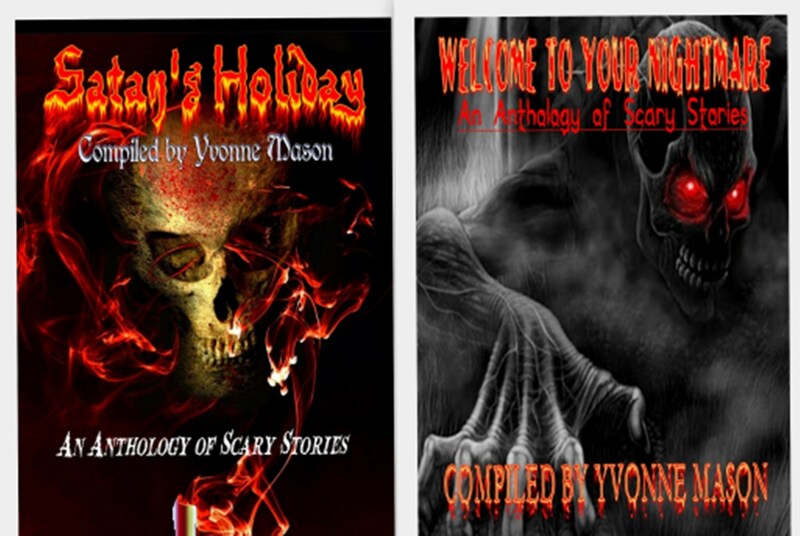 You are missing out on some great reads and some wonderful indie authors. 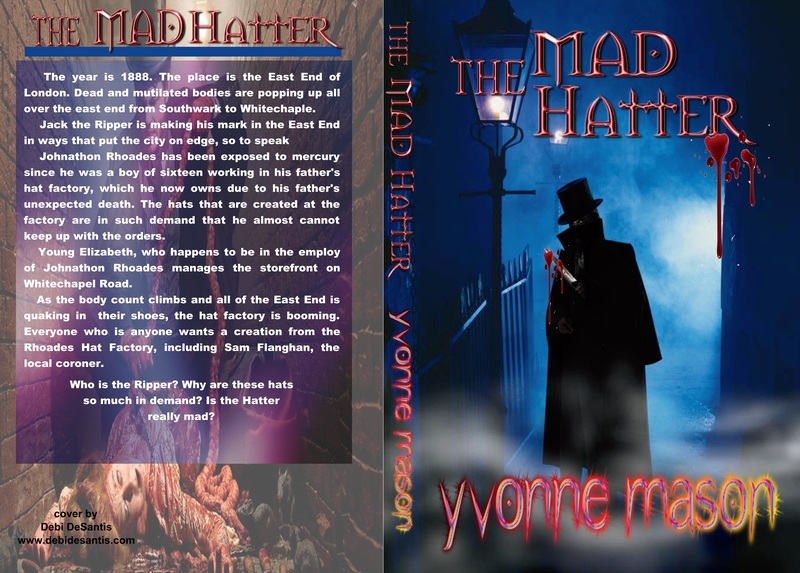 Book Covers are meant to intrigue and to grabs the eye. You obviously have no eye for talent or craft. You are to be pitied – you are missing out on so much in life. Your scope is narrow and your mind is closed. Again this proves my point that one should never judge a book by its cover!!!!! Welcome to Your Nightmare received its first review today. Nuff Said! 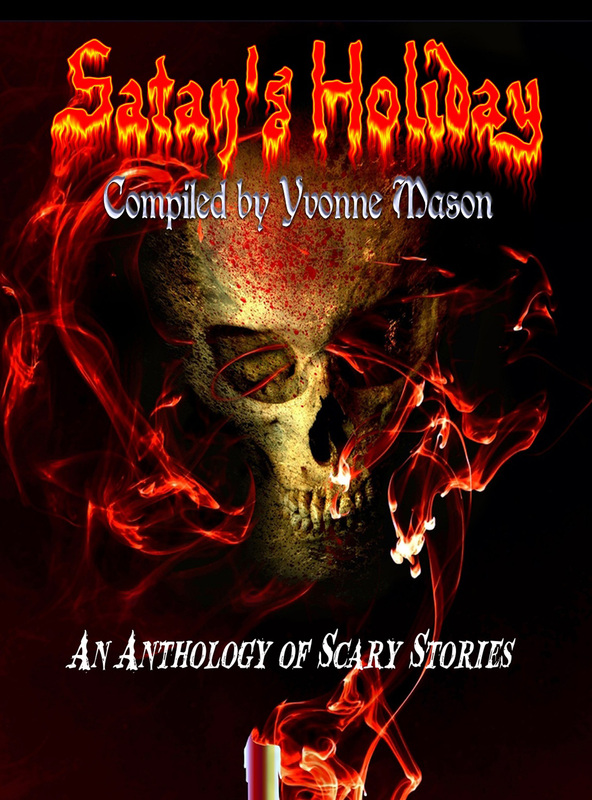 The tales written in this anthology will stand up the hairs on the nape of your neck as you read them and palpitate your heartbeat. 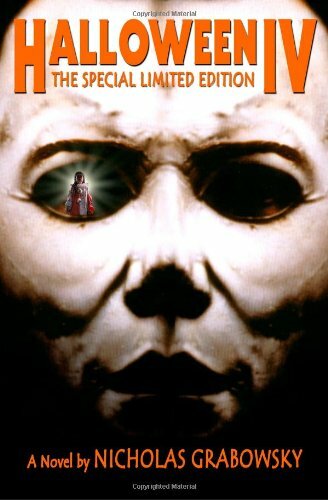 Horror in its best form anytime of year is marvelous but I find it most welcome when October rolls around and Halloween looms nearby. 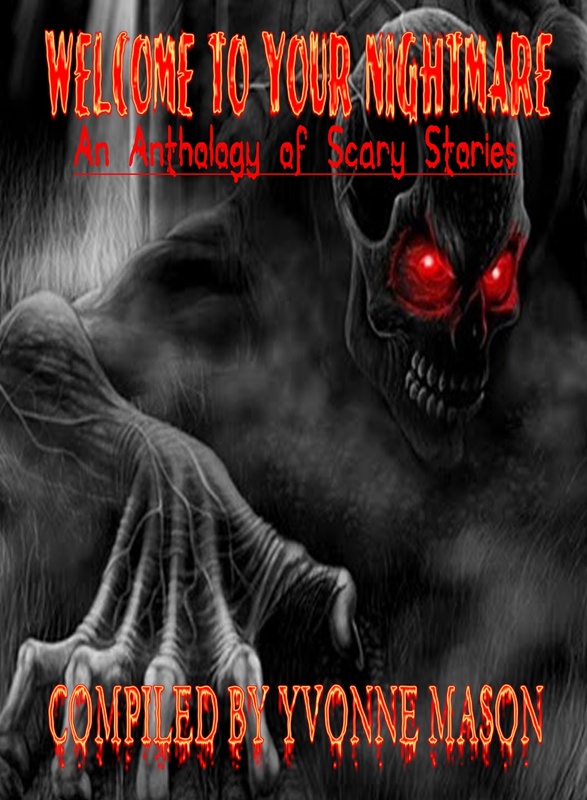 Most of these offerings are written by a new author giving their very best to scare the scream out of you and several well-known writers stepped up to contribute as well to polish off that scream very expertly. 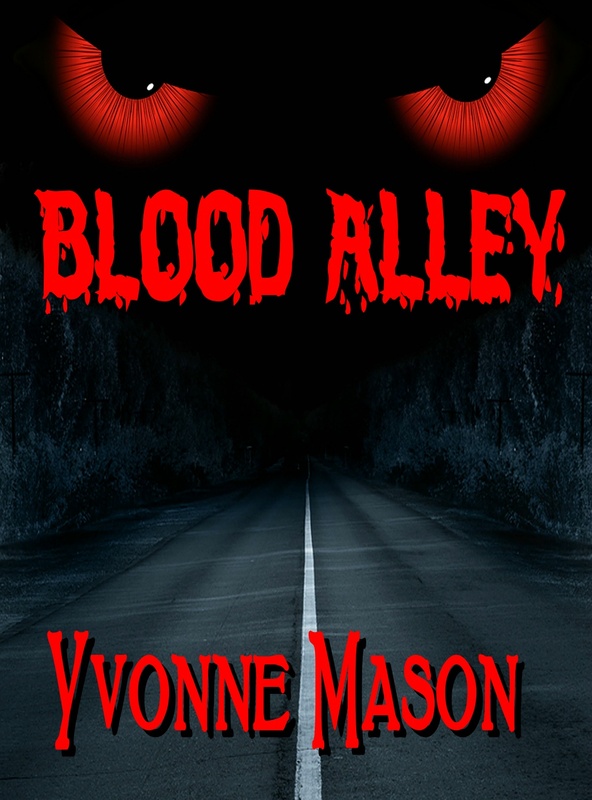 The book is compiled by a well-known author, Yvonne Mason, who is a marvelous story teller in her own right and she has a very shivery story in the book as well. I read each one of these tales with writing respect growing in leaps and bound. One in particular scared the yell out of me and I dreaded the nightmares I was sure it would give me. It was written by Nicholas Grabowsky and is titled, “The Yuletide Thing.” I may never be able to think of Christmas in the same light again. 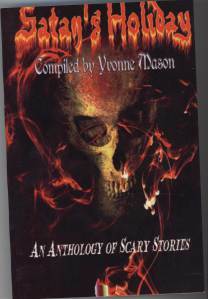 I highly recommend this to any lover of horror books and to anyone who loves a good chill, even in the cold of winter. There are too many excellent stories and too many authors to name individually so go buy it and dive in. You won’t be disappointed. This analogy is coupled with a sister book titled, “Satan’s Holiday.” Read them both…and be prepared to scream.